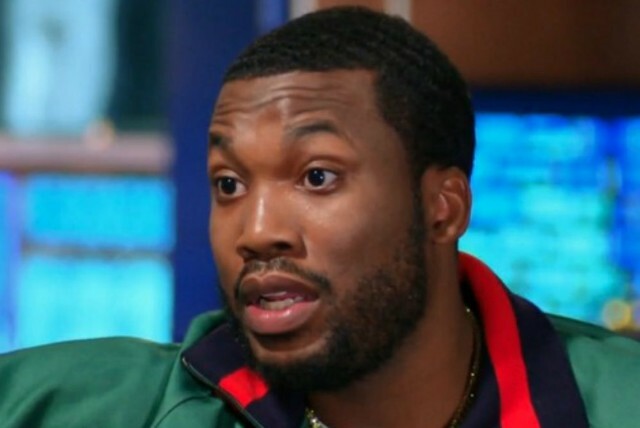 Meek Mill’s Dateline interview with Lester Holt aired on Sunday night, following the Philadelphia rapper’s release from prison last month. Mill’s sit-down with Holt is the first in-depth interview he’s granted since getting released on bail, and during the discussion Meek expressed a desire to use his experience to advocate for criminal justice reform. Mill was locked up on charges related to a parole violation stemming from a 2008 conviction on drug and gun offenses. Mill supporter and 76ers co-owner Michael Rubin also appeared in the Dateline episode. Rubin famously flew Mill directly from prison to a Sixers playoffs game against the Miami Heat. Watch a clip of the interview below and the entire Dateline episode here. Mill is also documenting his legal saga in a documentary series produced by Jay-Z for Amazon. It’s expected to be released sometime in 2019.